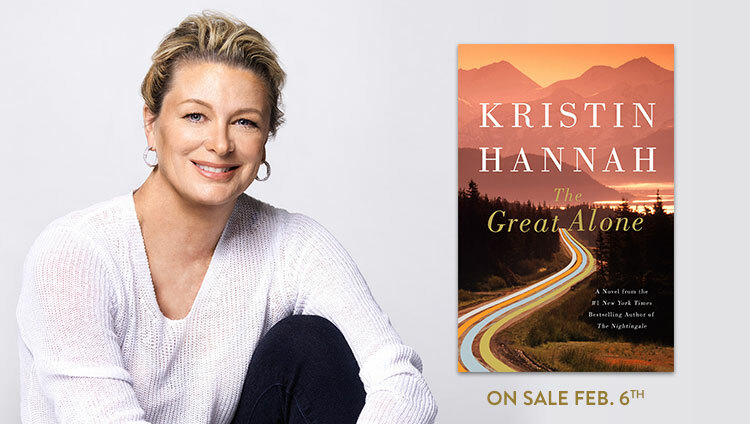 The Great Alone is On Sale Today! I am so excited to finally be able to share The Great Alone with you. Thank you for your patience as you waited for “the next book” after The Nightingale. I am looking forward to reading your comments about it, so please share them on my Facebook and Goodreads pages. BREAKING MOVIE NEWS! 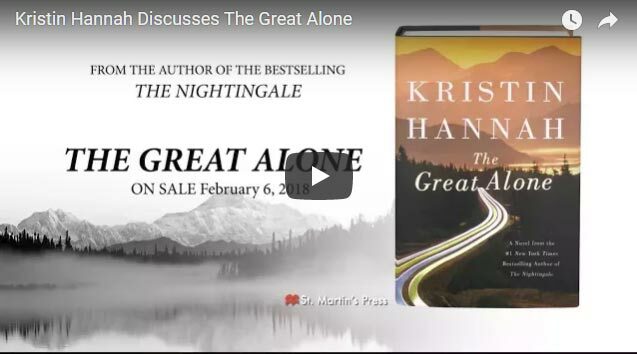 Newsletter readers, you’re the first of my readers to know that Sony’s TriStar Pictures has preemptively purchased movie rights to The Great Alone. Elizabeth Cantillon of the Cantillon Company and Laura Quicksilver will produce the movie.This is the duo that is producing “The Nightingale.” You can read more about it here. I am on the road for a very limited book tour, with my first stop in New York City tonight. 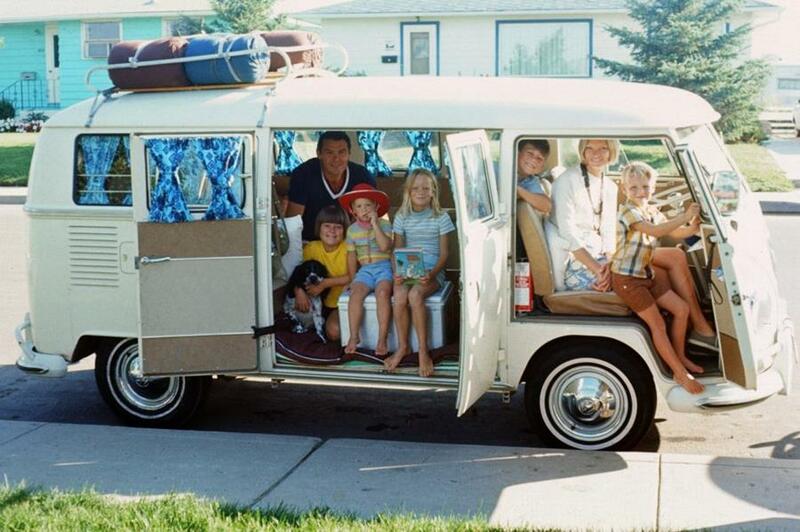 For humor, above you can see a photo of me traveling with my family when we left California years ago, on our family adventure to find a new home in the Pacific Northwest. That is me in the middle with a book in my hand. Prescient, right? The first portion of the tour also has me in Massachusetts, Toronto, Washington, DC, North Carolina, Florida and Washington this month. And then there will be a second leg of the tour in March with one event in Arizona and four in California. The complete schedule is on my website. I hope to see you there! Surrounding the tour, there is a lot more going on. I am doing a radio interview tomorrow on WNYC, from 1:00-1:20pm ET. You can listen here. I am happy to share a very special giveaway, exclusively for my newsletter subscribers. 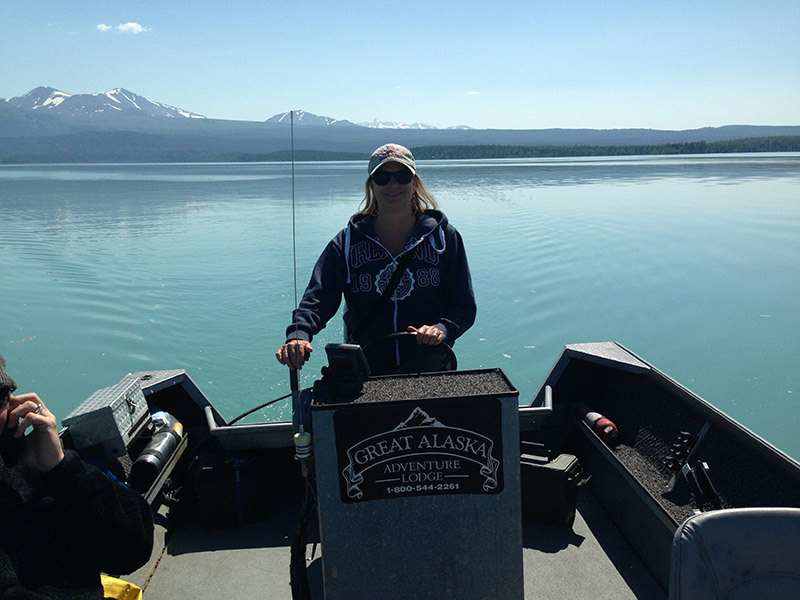 Want a chance to win a basket of Alaskan goodies in an Alaskan Homesteader Basket, as well as an audiobook of The Great Alone? Enter by Tuesday, February 20th at 11:59pm EST. including smoked salmon and halibut, Siberian and Buffalo sausages, reindeer meat and much more! After you finish listening to the audiobook, I would love for you to share your comments on Goodreads and my Facebook page. And congratulations to winners of the signed advanced reading copies in my last newsletter: Jessica from Springfield, PA; Marla from Castle Rock, CO; Anne from Calais, ME; Katie from Lexington, KY; and Leia from Canaan, NH. have worked there, and over the last 20 years I have spent a lot of time up there. Every time I land in that majestic, otherworldly landscape, I fall in love all over again. Watch a video of me discussing The Great Alone and Alaska here. 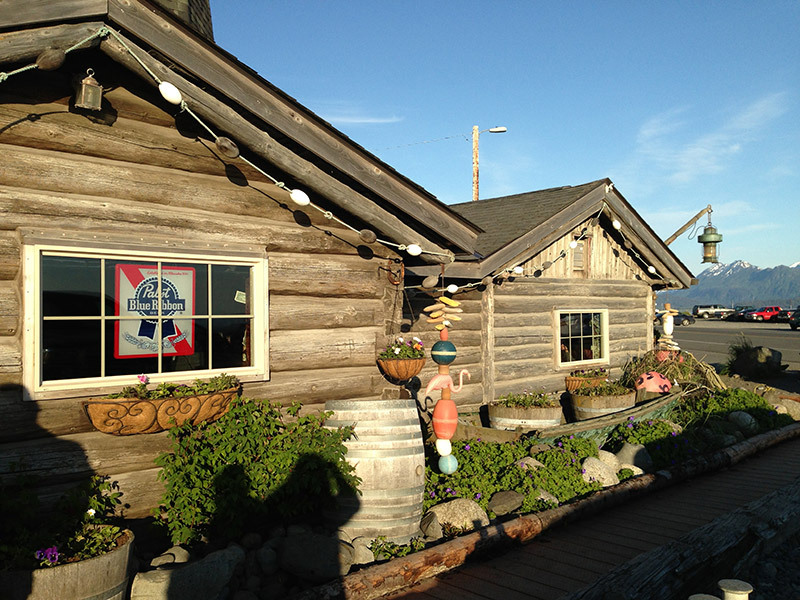 Read an Interview from Bookpage Magazine called “Coming of Age in the Wilds of Alaska” here. The Great Alone is a great book for book groups. Here is a link to a discussion guide to get the conversation started. Note: Do not look at these discussion questions until you have finished the book, as they contain spoilers. In my next newsletter, coming in April, I will share some ideas of what to serve at your book group meetings. Click here for discussion questions. 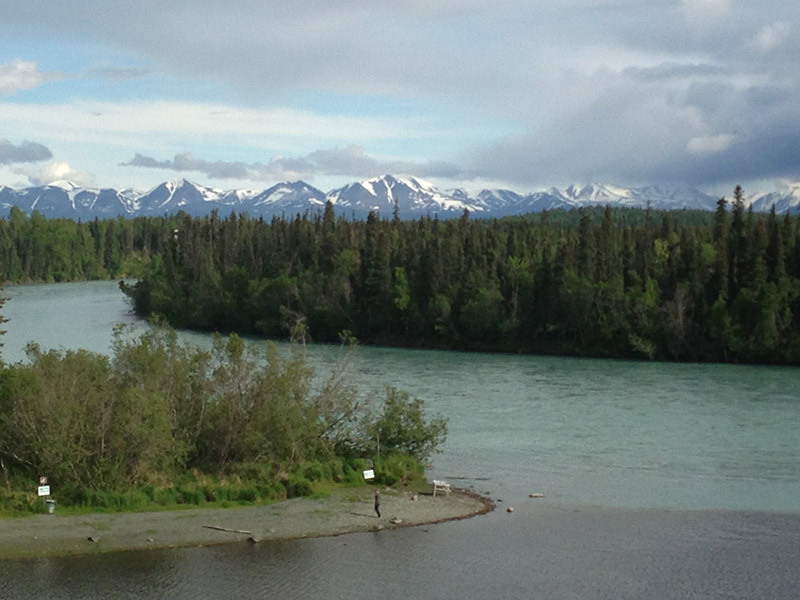 For fun, here are some photos that I took in Alaska that will give you more of a sense of the beauty and grandeur of the place. You can request signed books from many of the stores that I will be visiting on my tour. Signed copies of all my books also are available at Liberty Bay Books. 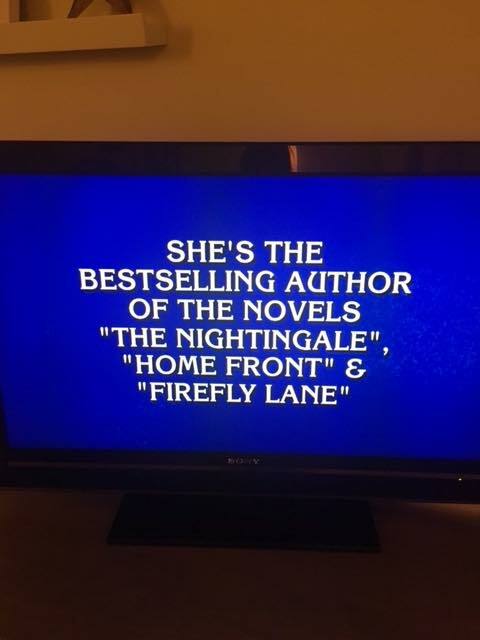 The episode with this clue aired last Friday, and immediately I got Facebook notes from readers. Such fun to see this as I was packing to head on tour! 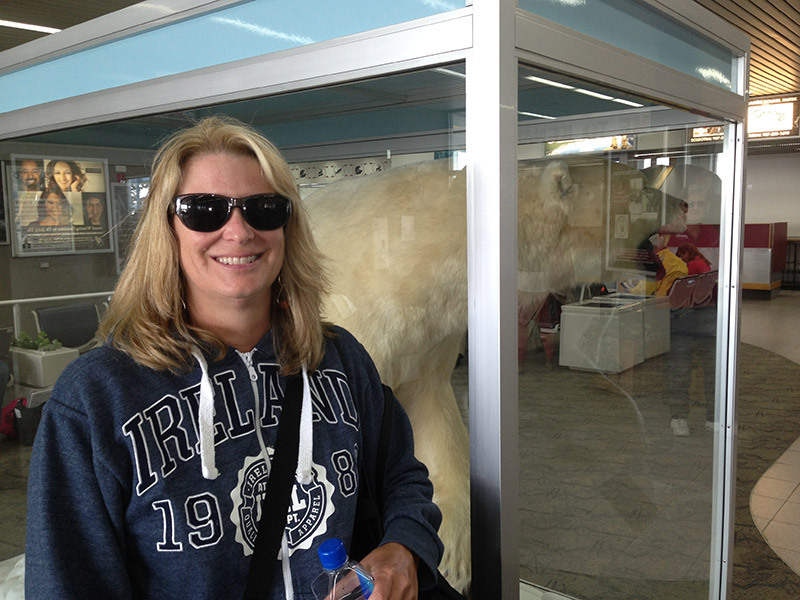 Thank you for reading…I hope to see many of you on my tour, and you can always follow me on Facebook and Instagram. Copyright © 2018 Kristin Hannah, All rights reserved.